“Californians haven’t seen rain and wind this powerful in 3 years,” climatologist Bill Patzert of NASA’s Jet Propulsion Laboratory said in a press release. Though rain is needed, this storm may also bring problems. The National Weather Service issued a flood warning for the Los Angeles area. Areas that were burned by fires this year or last year are particularly vulnerable to debris flows and flash flooding. “Right now from northern to southern California we are being battered by very heavy rain, strong winds and our coastal communities are being battered by high surf,” Patzert said. 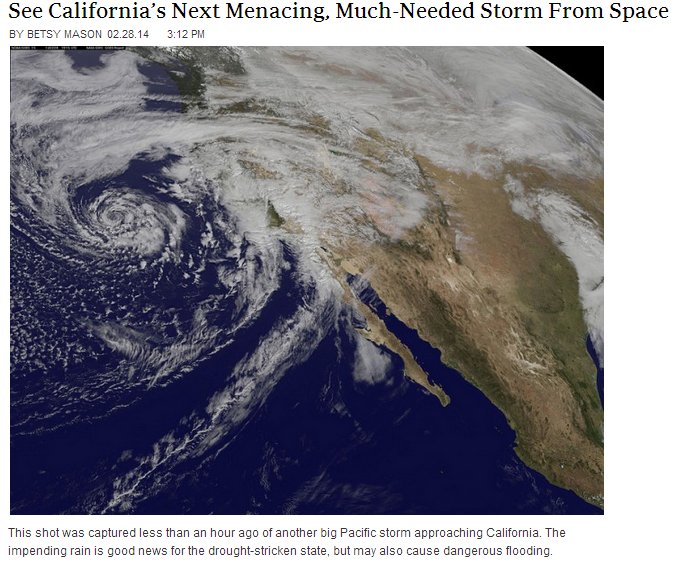 As noted in the excerpt, the storm also blew strong winds throughout California, prompting many people to stay indoors. While most people stayed dry and comfortable in their homes, their roofing systems did an admirable job of keeping the elements out of the house. However, storm conditions can take their toll on roofs and require homeowners to seek emergency roof repair in Sunnyvale and other areas. Strong winds can easily blow away already-damaged or loosened shingles. Once the storm has passed, search your garden for any bits and pieces of shingles. Be sure to check behind bushes and shrubs. Heavy rains can cause branches and other heavy debris to crash on your roof and damage your shingles. Grab a pair of binoculars and scan your roof for any cracks or dents. Multi-level roofing systems can suffer storm damage to the intersections where the exterior wall and the roof meet. Use your binoculars to check if siding or shingles have been dislodged or bent. If you see any of these signs mentioned above or notice any signs of leaks, be sure to call a trusted roofing contractor in Sunnyvale like Shelton Roofing to assess the extent of the damage. Any necessary repairs should be made as soon as possible to prevent water damage from future storms.